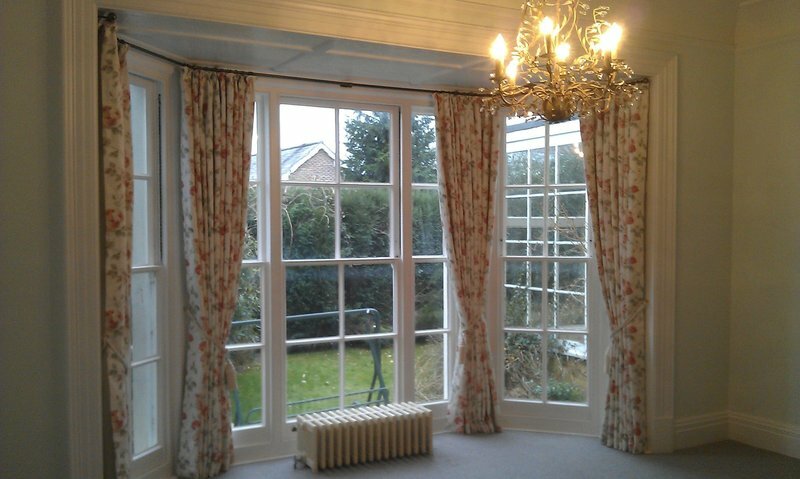 The complete curtain and blind fitting service. 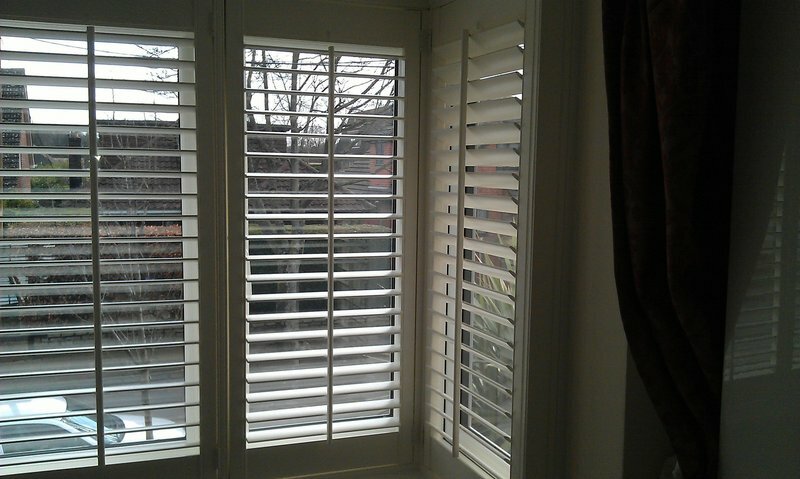 I fit tracks, poles, blinds, and plantation shutters. I can dress and steam the creases from curtains. I sell all types of curtain tracks, poles, shutters, and blinds. I work for private home owners, interior designers, curtain makers, commercial and business owners and blind manufacturers. Please call me to discuss the window coverings you wish to have at your property. Peter did a superb job. 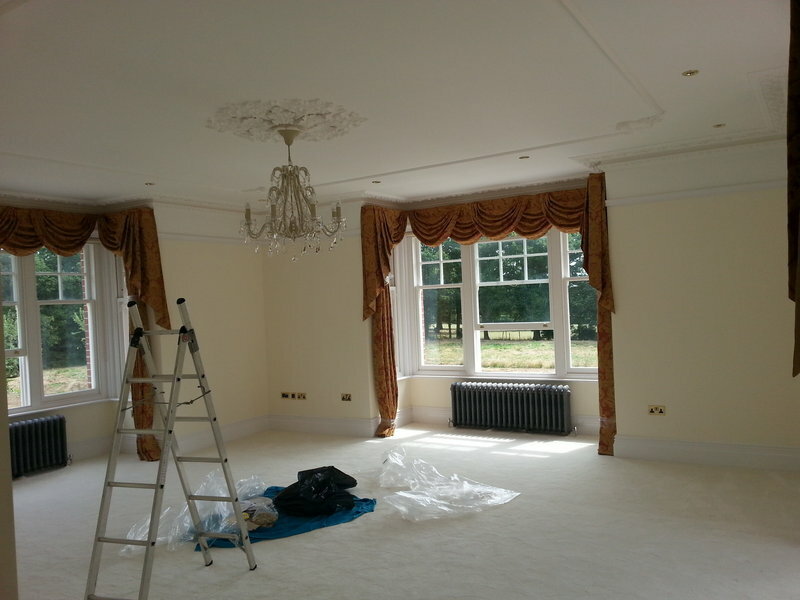 He fitted very long tracks, hung and set large curtains beautifully. He left absolutely no mess. 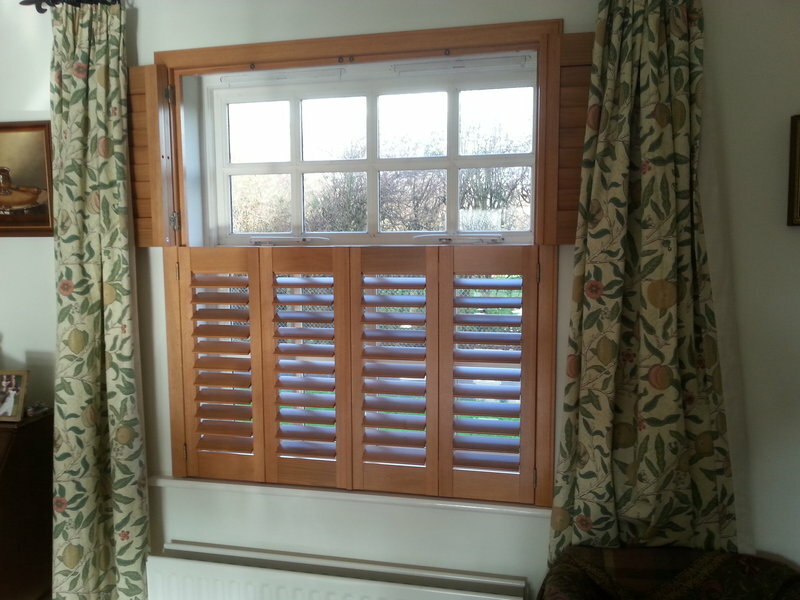 He also fitted various blinds which were also perfectly set and hung. An excellent service. 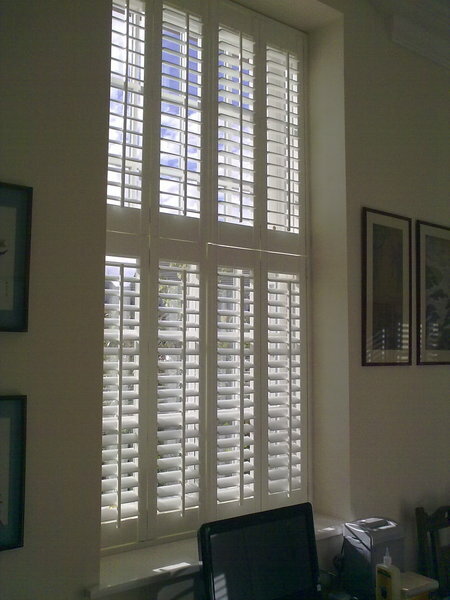 Peter was very professional from my initial enquiry call to the fitting of the blinds which I absolutely love. His advice was spot on and his quote was very competitive. 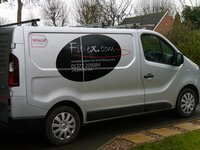 I thoroughly recommend Peter as a local tradesman and will use his services again in the future. 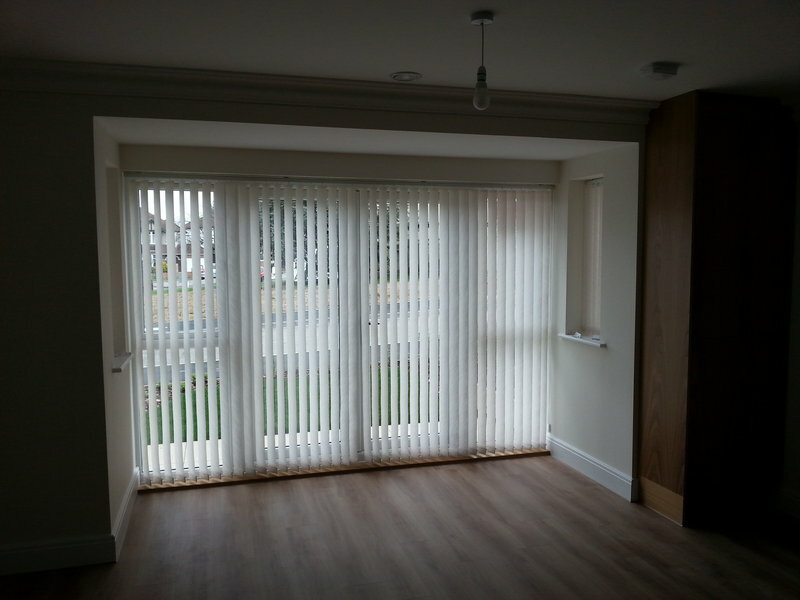 Over the last 10 or so years, Peter has fitted blinds in various rooms in our house; this time (June 2018) it was blinds and a curtain rail in a large bay window in a bedroom. 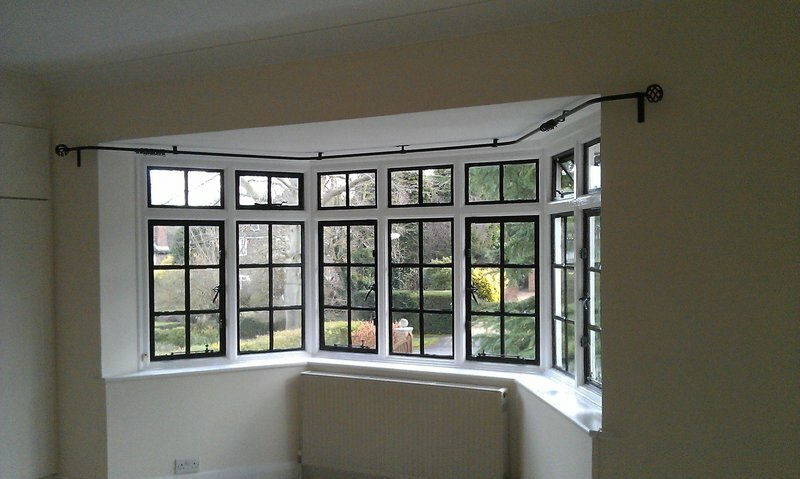 As usual his quote was reasonable and fair given the high quality of the materials and workmanship he always provides. He is polite, trustworthy and his work is always of a very high standard. We will continue to use him and recommend him very highly. Very pleased with my blinds. Did a great job. Arrived on time made very little mess and tidied perfectly. 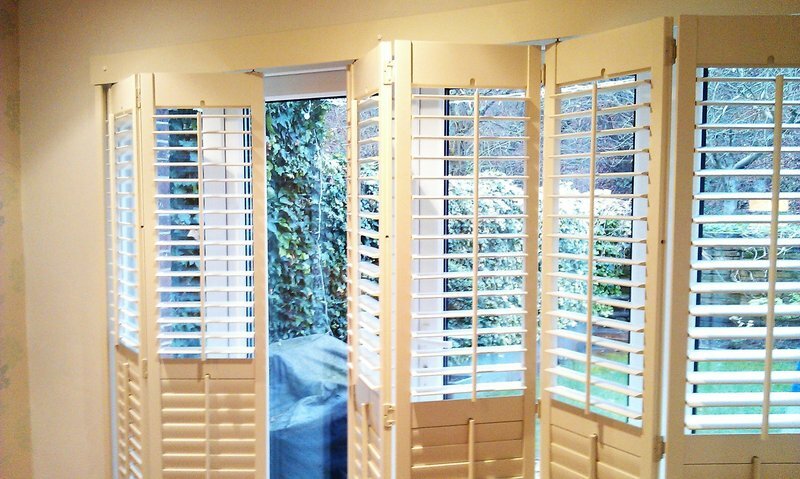 This was our second time we asked Peter Hagyar to help us with purchasing and installing roller blinds and curtain tracks. He delivered once more the excellent advice and customised tracks with very competitive pricing and minimal fuss. We valued his expertise and we are very sure we have saved valuable time with Peter than going online and getting lost doing it on our own. Peter Magyar, Fit-Ex, is an exceptional tradesman. 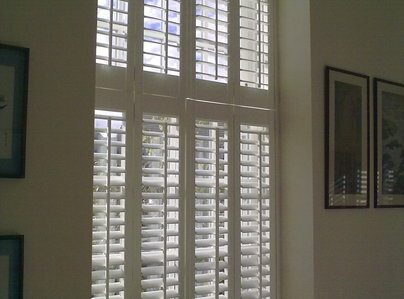 This is the third time he has worked for us fitting superlative blinds and shutters. I have recommended to others and they have also used him. He is highly professional, courteous, timely and exceptionally neat. He cleans up after his work as if he had never been there! He is great and we will use him again in the future. 1st rate in every way. Had I not valued his work some years ago, I should not have asked him back. I am very happy with the result. Very pleased with jobs done. Arrived on time and quietly got on to produce a professional result. Would definitely recommend. Peter was very efficient, clean, tidy and very courteous. He did an excellent job.